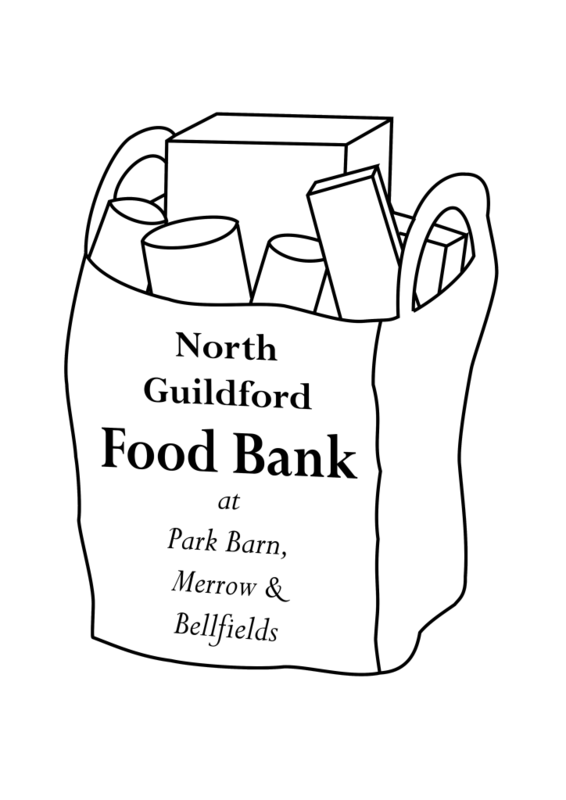 We receive non-perishable food from local churches, supermarkets, schools and businesses to make up food parcels. These parcels are given in exchange for a food voucher granted by various agencies such as the Citizens Advice Bureau, Social Services, council etc to those experiencing short term financial difficulties. 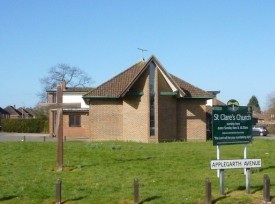 The food bank at St Clare’s Church, Park Barn, is open on Wednesday mornings from 8.45 – 10.45 am and on Fridays 5.30pm to 6.30pm. The food bank at the New Hope Centre, Bellfields is open on Friday evenings from 6.30pm to 7.30pm and the Merrow branch is open on Thursday afternoons from 4.30pm to 5.30pm at the Bushy Hill Community Centre, Bushy Hill Drive. We also have a free cafe whenever the Food Banks are open which is available for anyone to drop in. There is always someone ready to listen or talk through any situation you are experiencing. We don’t have all the answers but may be able to advise you where to go to get the appropriate support. If you have a food voucher it can be exchanged for a food parcel during this time. Find out where you can get your food voucher.